What catches my attention about this line is that the comparison to white water. All that comes to my mind is white water rafting. The experience is hard to describe with words. If you’ve ever been rafting in a class 4+ river, you know what I mean. There’s a certain wilderness about white waters. There’s a rush, adrenaline gets up to the skies when you’re about to hit that current and you could just see it coming. I remember last summer my husband and I went to the Ocoee River in Tennessee (perfect spot to go White Water Rafting) for a day. They do their best to prepare you for the currents, but you’re never prepared for them. The guides yell instructions at you and hope you don’t fall off the raft. There were occasions where I would be terrified to crush against the rocks because the waters were just oh! So wild! It has a certain force that it can throw you from one side to another, from above the waters to below the waters, in a matter of seconds. God has made it available to us, salvation has appeared. It is a wild wild thing! God’s Son gave HIS life as a sacrifice to free us from the sinful life that the world offers us. I am so amazed. When you think about what that means, all you can do is be thankful. There is no good enough words to express the gratitude in our hearts when we think about this. The God of the universe came down like a white water tide and struck us with His love and His grace. It appeared. It came. It’s here! We were sinners, filthy and so undeserving of it. But It’s here. It’s here! Like a gift that you didn’t deserve. Like a treasure that you didn’t find, but it found you. We all need it. Let me say it again. We ALL need it. It doesn’t matter how long you’ve served Christ, you still need His grace daily. God’s grace covers our sinful behavior, it covers it all! 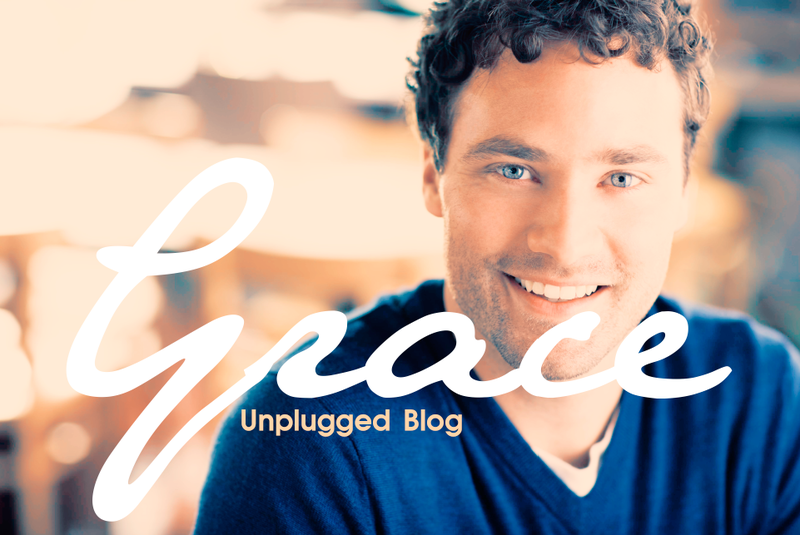 God’s grace allows us to have communication with Him daily. His grace enables me to wake up and be alive. It is by His grace that I have been living daily under His care. It is by Grace that He sent His only Son to die on the cross for me. It is all by Grace. Grace is Here. It has appeared. I am thankful for God’s grace. I am thankful that it’s there even as I fall asleep. I’m thankful that it reaches beyond my mistakes and failures. I am glad it doesn’t stop at my weakness. I am certainly happy that it didn’t stop the day before my birth. I am thankful it appeared and it is here to stay. Are you alive? Well there’s still time. God’s grace is here and it is a gift for all. It’s free. Take it!